What arrrrrrrre you going to be like by the end of winter?? 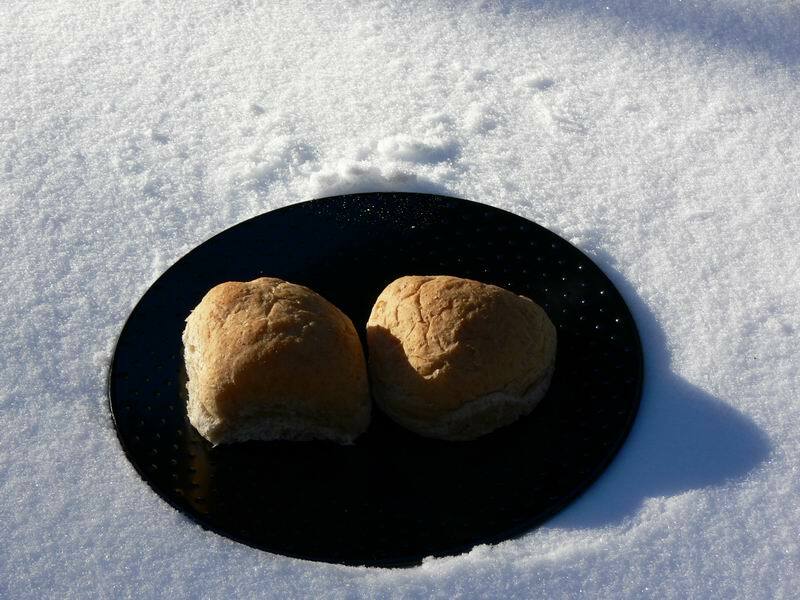 Nice buns alright, but what's that white stuff? derived from coca leaves, maybe it had some effect on this shot? ?